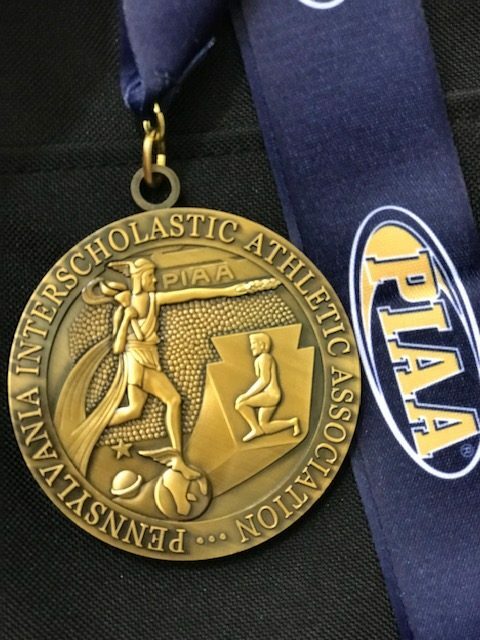 NHS Sophomore Conner McBeth, son of Jeff and Karen McBeth, swam to success at the 2019 PIAA Class 2A Swimming Championship, held at Bucknell University, on March 13-14, 2019. He brought home some nice hardware — silver and bronze — from the championship meet! Conner is the second fastest 50 Freestyler in Pennsylvania! He captured the silver medal with a time of 21.26 seconds on Thursday, March 13th. 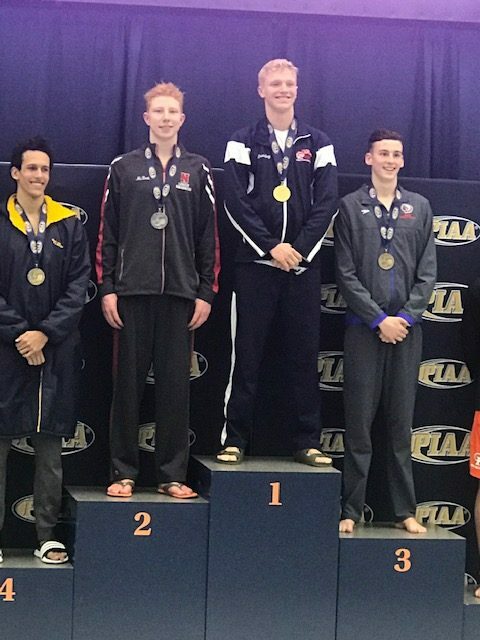 Conner is the third fastest 100 Freestyler in Pennsylvania! 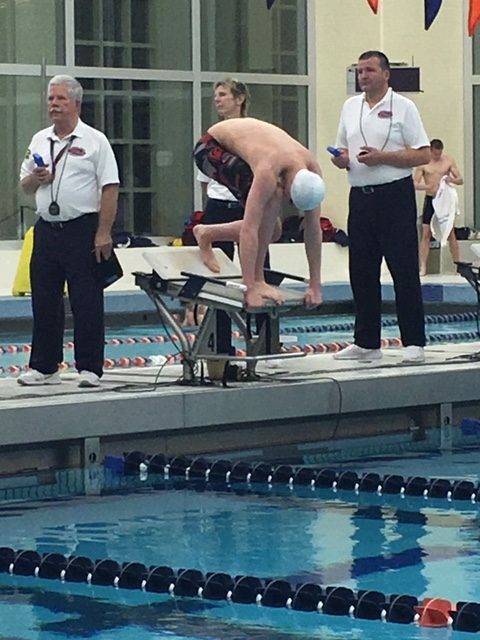 He captured the bronze medal with a time of 45.98 seconds on Friday, March 14th. 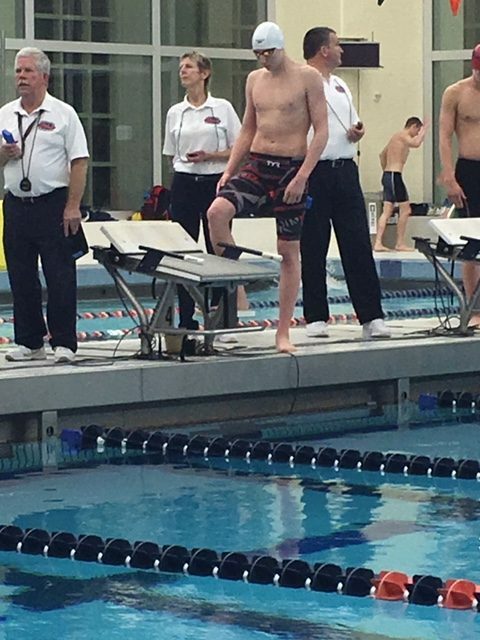 Conner’s outstanding times earned him a recognition as an All-State Class 2A High School Swimmer! 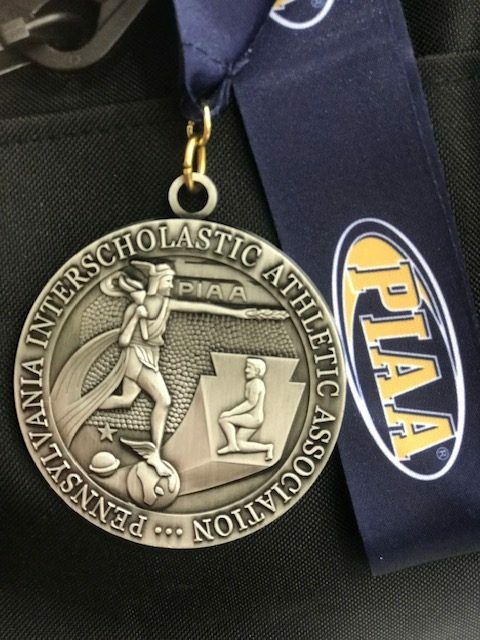 In the history of Lawrence County, Conner has earned the highest PIAA placement in boys high school swimming! We are incredibly proud of Conner! 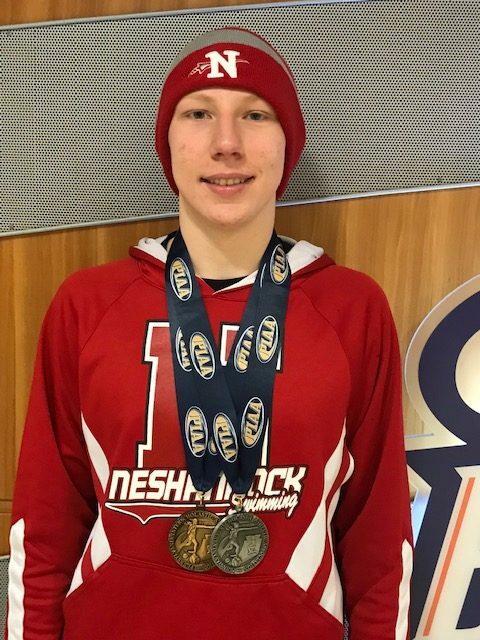 He continues to represent Neshannock well in the pool!